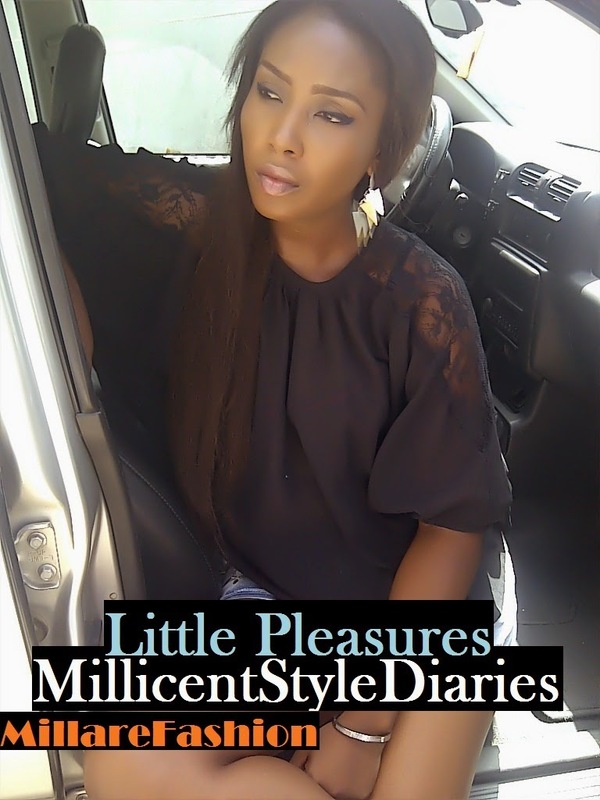 MILLARE Fashion: Nigerian Model Adeola Ariyo Becomes Elizabeth Arden’s 1st African Ambassador! 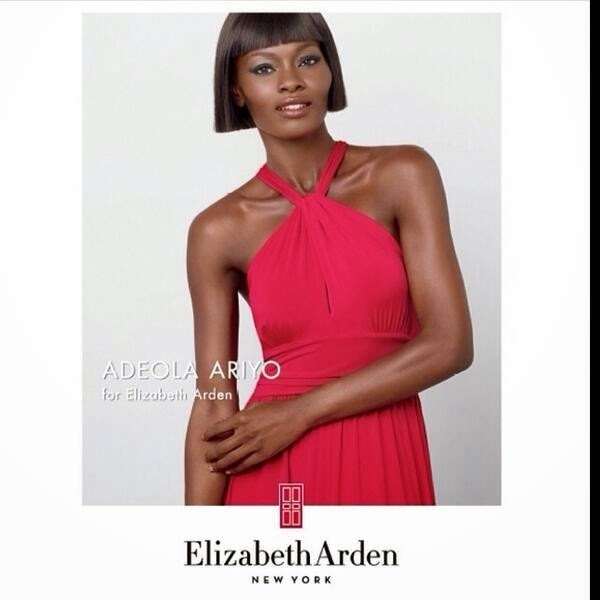 Nigerian Model Adeola Ariyo Becomes Elizabeth Arden’s 1st African Ambassador! Born in Lagos to a Nigerian mother and Ghanaian father, Adeola started her modelling career at the age of 13. 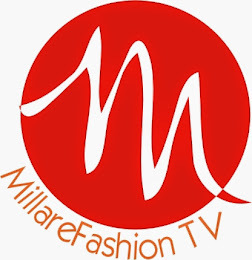 She has since been on the runway for shows like the London Fashion Week, Arise Fashion Week, Lagos, Johannesburg Fashion Week and Cape Town Fashion Week. She also participated in the 2005 running of Face of Africa where she was part of the top 5 finalists and has featured in Marie Claire, Elle, True Love and Glamour Magazines. 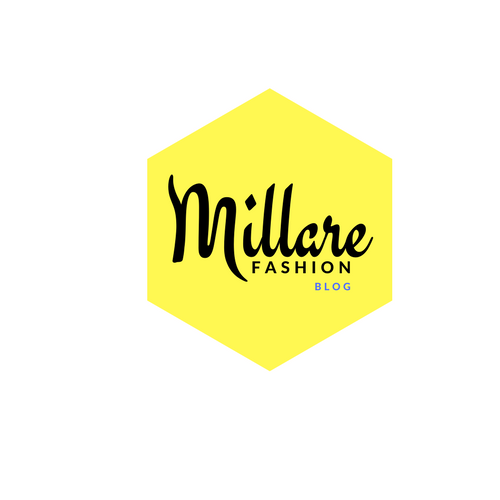 According to Corne Nel the Managing director of the brand, “ the brand is committed to the belief that To be beautiful is the birthright of every woman” . “As a company we want to celebrate each woman’s unique beauty through individuality, diversity and original expressions of beauty“. “Adeola has all of these qualities and as a prestige beauty brand we wanted to choose a spokesperson that African women could identify with” he added. “Being chosen as an Elizabeth Arden Brand Ambassador in Africa is an incredible honour.” says Ariyo. “Elizabeth Arden herself was an entrepreneur, women’s advocate and a champion for holistic beauty, inspiring women all over the world. I am proud to be associated with a brand that embodies such important values”. Elizabeth Arden has already expanded to Angola, Zimbabwe and Mozambique and this year will be moving to Nigeria, Kenya and other Sub-Saharan African countries.